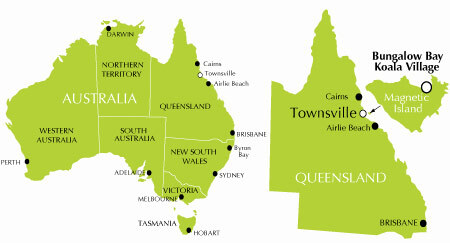 Townsville has direct flights from Melbourne, Sydney and Brisbane and is serviced by Qantas, Jetstar and Virgin. Taxi from the airport to the Breakwater Ferry Terminal takes 10 minutes for around $25. Greyhound and Premiere coaches disembark Magnetic Island passengers at the Sealink Ferry Terminal in Townsville. 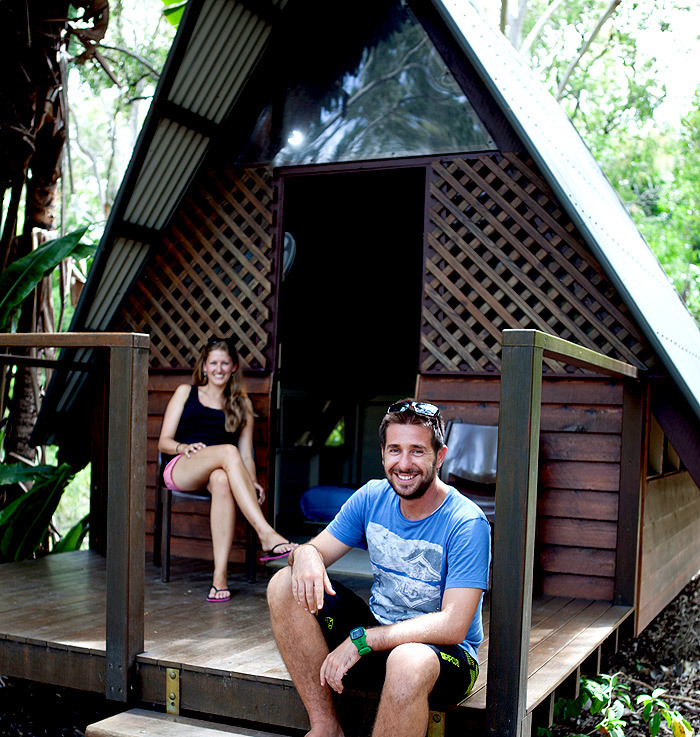 With 17 Ferry services daily to Magnetic Island you will not have to wait long. 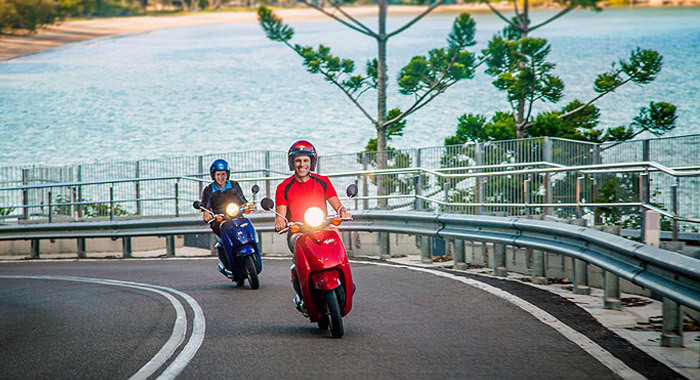 If you wish to take your vehicle to Magnetic Island, (there is a network of roads of approx. 60km linking West Point, Picnic Bay, Nelly Bay, Arcadia and Horseshoe Bay) come across on Fantasea Cruising Magnetic Island. Queensland Rail operate 6 weekly services from Brisbane or Cairns and 3 weekly services from the inland of Mt. Isa. 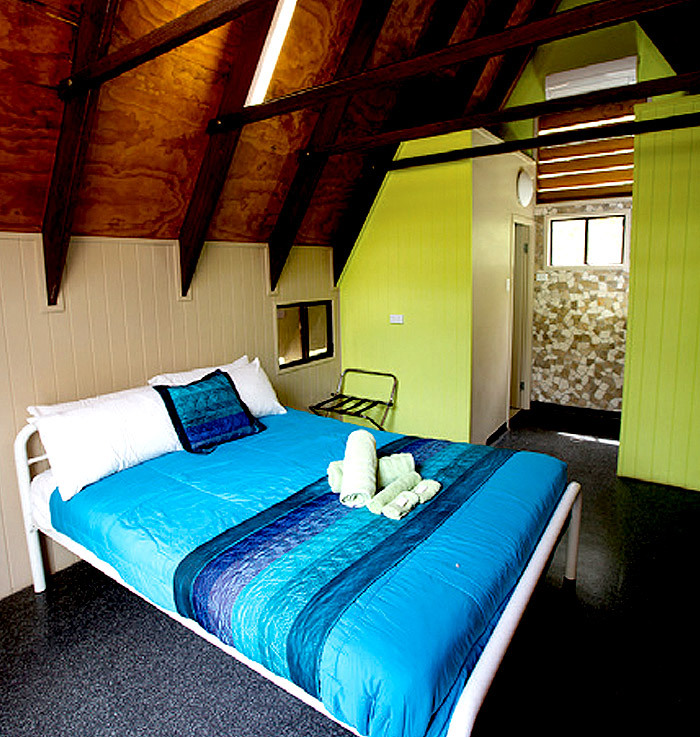 The railway station is situated within the city and is approx $15 by taxi and a 10 minute ride to the ferry terminal. 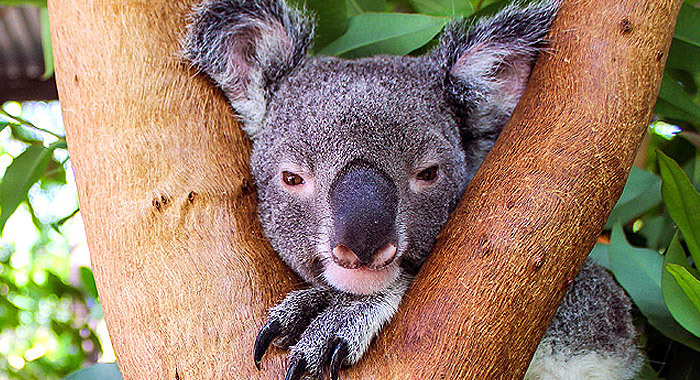 Magnetic Island, is located 20 minutes by ferry from Townsville, North Queensland. Both Sealink and Fantasea Cruises arrive at Nelly Bay Harbour. Departs from the Breakwater Ferry Terminal situated on Ross Creek in Sir Leslie Thiess Drive. The trip to Magnetic Island, on fast ferries takes approx 20 minutes (no bookings required) and if you have pre-purchased a package, you can collect your ferry ticket at the sales counter. $32.00 return. There are 17 return services daily to Magnetic Island. 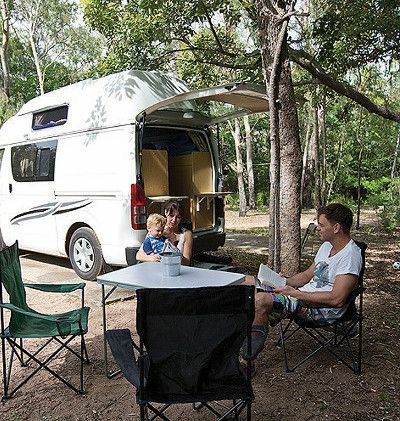 Standard vehicle (includes camper van under 5 metres and 2 ton) – Prices from $190 return includes up to 5 people. Loading time is 20 minutes prior to departure. Secure parking is available Free of Charge for those who wish to leave their car in Townsville. Walk on passengers are $25 return.